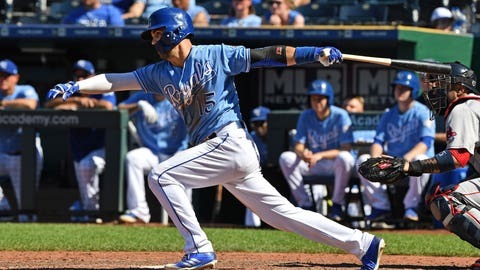 Whit Merrifield singles home Mondesi in the ninth inning, finishing the game with a perfect five-for-five performance. The Red Sox haven’t won 100 games since 1946. Royals: Junis’s DL is retroactive to July 3.